With just a day to go, Black Friday 2017 is about to happen and so does hundreds of deals that are going to drain your wallet dry. For the Android and Google fans out there, there are some massive deals going on all major stores like Walmart, Target and Amazon. The hand-picked guide will provide you an insight of the cheapest Android devices, smarthome devices and phones which will be available from Friday through Cyber Monday whereas most deals are limited based on the quantity available. Making your home smarter than ever is now much cheaper as the Google Home voice AI is available for just $79 which is nearly $50 cheaper than its usual pricing. Google Wifi is another reliable product from the company that sells for $249 during Black Friday 2017. Chromecast has become the cheapest at just $20 and even if you own it already, the newest addition could either be used for another television at home or just to get a better Wifi system integrated in the new product. 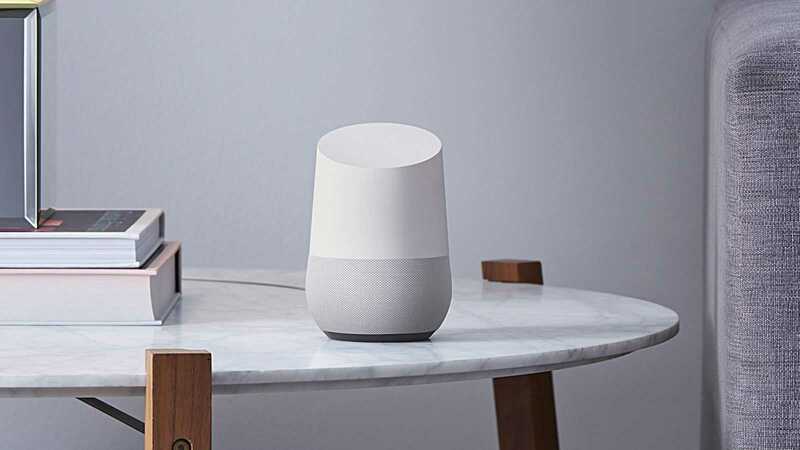 The Google Home Mini which is a viable alternative for its big brother goes for a massively discounted price of $29 and it is easier to buy more than one because of the price tag. Some of the popular Android smartphones like the Mate 9 is just $49.99 and the Galaxy Tab goes for $99.99. The newly released OnePlus 5T smartphone goes with a solid discount of 10% and the phone got recently launched which makes it all the more lucrative. 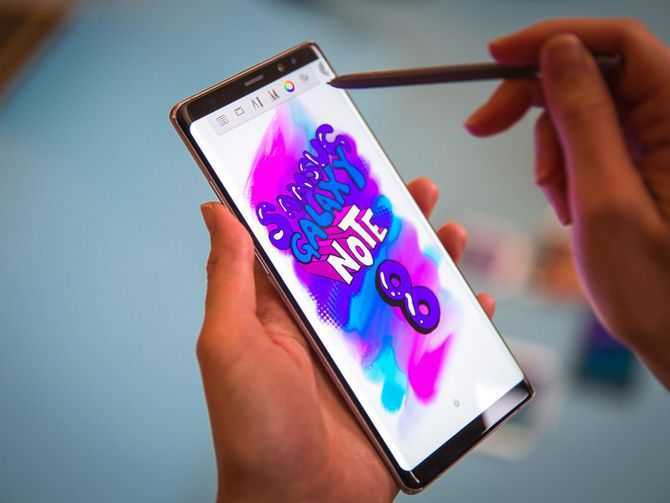 The best Android Black Friday deals are largely dependent on the cellular provider and if you are okay with the particular company, you can always choose to buy it without any second thoughts. The Moto Z2 costs $191.67 on Verizon plan with a 50% discount from its original price tag. Similarly, the Moto G Plus goes for $225 while the LG G6 costs just $119.76 on Sprint which is usually priced at a massive $480. As expected all the flagship Samsung models including the Galaxy S8, S8 Plus and Galaxy Note 8 gets you a free $300 Target gift card so you could buy another TV, laptop or any other product in the store. Pixel 2 XL, Moto Z2 Force get about 50 percent cut off its full price tag at Verizon while the big player AT&T is yet to announce their Black Friday 2017 deals which are expected to be competitive against other companies.